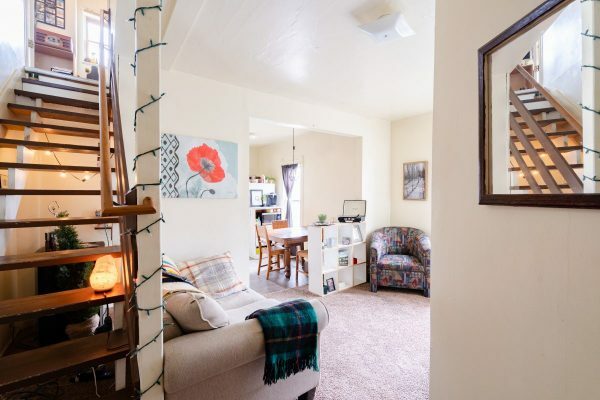 This 1 bedroom, 1 bathroom apartment is perfect for anyone looking to live right across the street from campus! Unit also has an area for a small office. 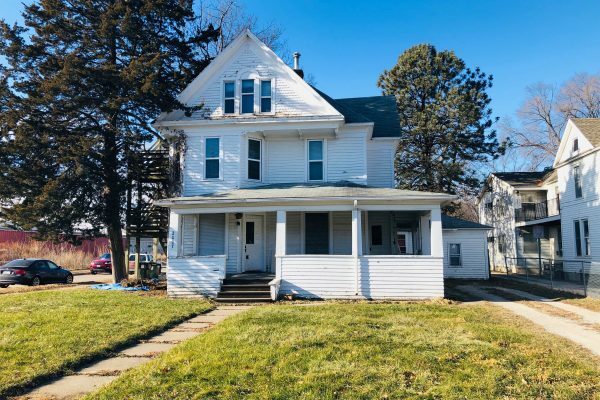 Never worry about being late to class as this property is located at the top of College Hill where you can find local dining, shopping, and night life.